Sellers who have their homes inspected before listing them for sale have the advantage of repairing any damages before potential buyers see the home. By repairing these damages ahead of time, sellers make the house more attractive to realtors and buyers. Having a home inspected at each new phase of the construction process gives buyers a fresh perspective on the phase from an impartial professional. 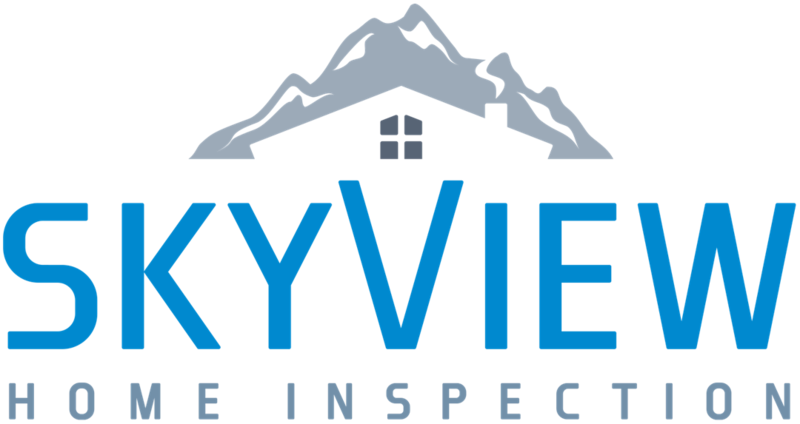 SkyView Home Inspection will check for any defects in the Foundation phase, Pre-drywall phase, and the Final Construction phase before the walkthrough is performed. When a new home is constructed, a one-year warranty is typically in place that covers any defects or damages for the new homeowner. By having SkyView inspect the home during the 11th month of this warranty, clients can submit any defects to the builder in the final month without being held financially responsible for repairs. SkyView Home Inspection advises our new clients to have us periodically inspect their home for any maintenance issues. These inspections, which are typically done once a year, allow homeowners to avoid the expense and headache associated with undetected long-term damage. SkyView also offers home inspections for condominiums. These inspections adhere to the same Standards of Practice as our Residential Home Inspection and cover visible areas of the condominium that the inspector can access safely. SkyView Home Inspection offers our services to renters. During a Pre-Lease Home Inspection, our inspector will determine the condition of the important aspects of the home so that they can be discussed with the landlord and new tenant. This helps all parties understand what damages they will be responsible for upon moving out of the home. When a tenant is ready to move out of a rental property, a Post-Lease Home Inspection can be done. The findings of this inspection can be compared with the Pre-Lease Inspection so that landlord and tenant both understand what damages occurred during the lease.